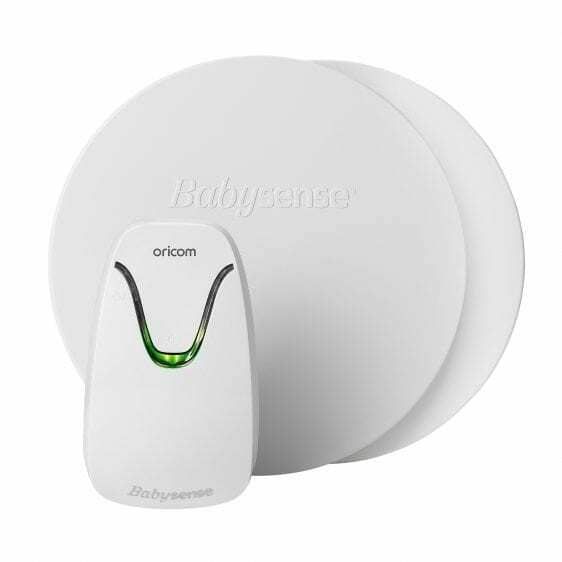 Two premium Oricom products in one Value Pack, this ultimate value pack combines the peace of mind of the Babysense7 Infant Breathing Movement Monitor with the quality video monitoring of the Secure870. The Babysense7 Value Pack combines the peace of mind of the Babysense7 Infant Breathing Movement Monitor with the quality video monitoring of the Secure870WH 3.5″ Video Baby Monitor. A. Yes, it uses 4 x AA Alkaline batteries (not supplied) so you can move it easily. A. It is suitable for healthy infants up to one year (12months) of age (it cannot be used for children or adults). Q: What are Cry Alerts? Babies make all sorts of sounds, from gurgling and snuffling to chatting and crying. Cry alerts won’t alert you to every little snuffle, but only when your child is making a loud noise. A cry alert only sounds when the Parent unit is on mute (by setting the parent unit volume to zero). Important: If the screen’s off or in sleep mode, it will come on when there is a cry alert. If your baby settles, a cry alert will stop automatically after 30 seconds. What happens if there’s more than one alert? You’ll always see the latest one on the screen. If you dismiss the latest alert you’ll see the previous one. Q: How do you pan, tilt and zoom your camera? To zoom a camera, tap the screen and the (+) and (-) will appear. Tap these to zoom in and out. To pan or tilt a camera, tap the screen and directional arrows will appear. Tap and to tilt your camera up and down. Tap and to pan your camera left and right. Q: How do you register additional cameras? 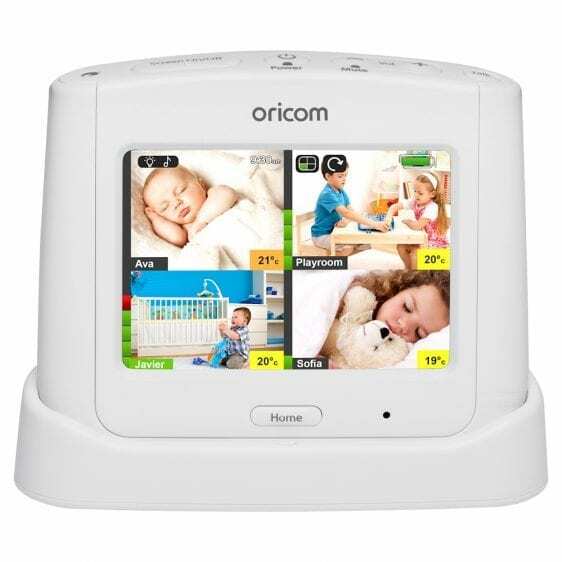 1) Go to camera menu on the parent unit and then select the camera you want to pair. 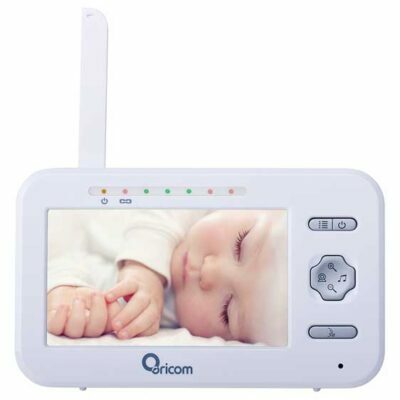 2) Follow the on-screen instruction to turn on the baby unit and then press and hold the night light button on baby unit for 10 seconds. Q: How do you turn off the night light? 2)	Choose the Night Light tab. Q: What is the best way to use the Lightshow? A: If the camera unit has been wall mounted the lightshow feature will not project onto the ceiling but onto a wall. Placing the Baby unit on a flat surface 1-2 meters from the cot is recommended for best results when using the lightshow. Q: How do I change the Temperature Alert settings? 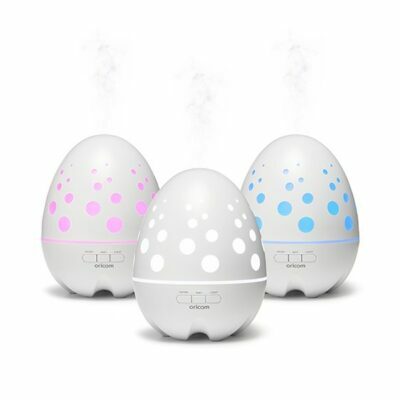 A: Make sure your baby’s room is at a comfortable temperature. Your handy baby monitor will let you know if it’s getting too hot or too cold. 2)	Tap (Temp. Format Icon) if you want to change how you want your baby’s room temperature displayed (i.e. in Celsius or Fahrenheit). Its default is Celsius. 3)	Tap (Temp. Alert Icon) to turn off alerts or set the kind of alert you want. 4)	Tap (Temp. 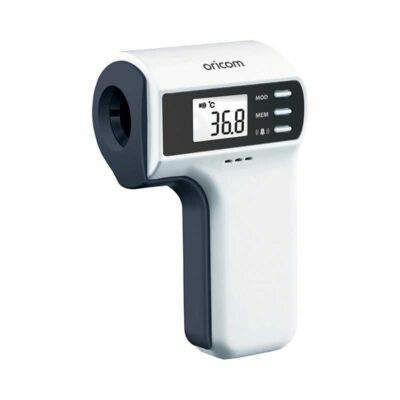 Calibration Icon) if you want to adjust the temperature displayed. For example, you might want to do this if there’s a slight difference in temperature between what’s showing on the Parent unit and your central heating thermostat or other device. 5)	Tap (Temp. 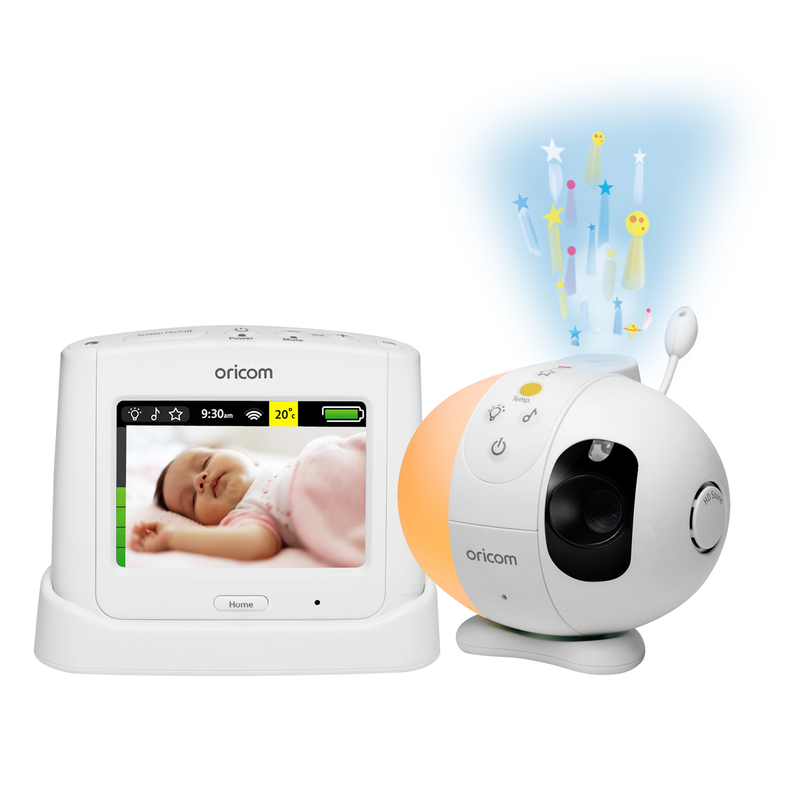 Light Icon) if you want to turn the Baby unit’s temperature indicator light on or off. A: You should only use a Lithium 3.7V 2500mAh 9.25Wh battery from our helpdesk. Call us on 1300 889 785 when you need to replace it. When you get it, take off the battery compartment cover and pull the tab inside to get the old battery out. Then insert your new battery and put the cover back on. 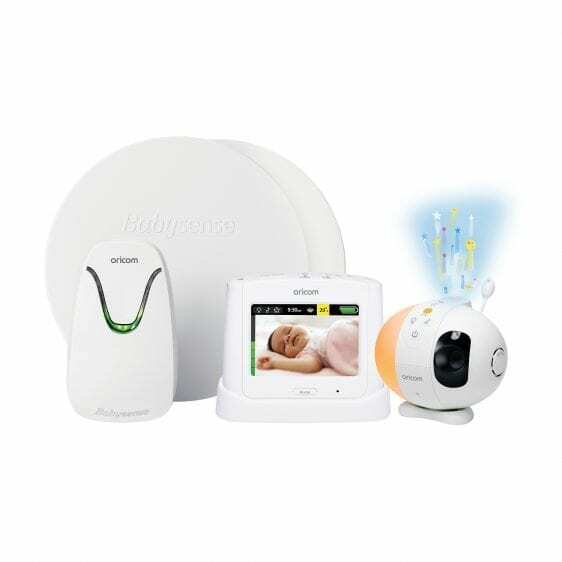 A: You get some screws and plugs with your baby monitor. 1)	Your units aren’t linking – see page 9 in the user guide. 3)	A cry alert is switched on – see page 31 in the user guide. A: Select the camera menu. Next, select which camera you need to pair, and the on-screen instruction will ask you to turn on the camera and press and hold down the night light button.